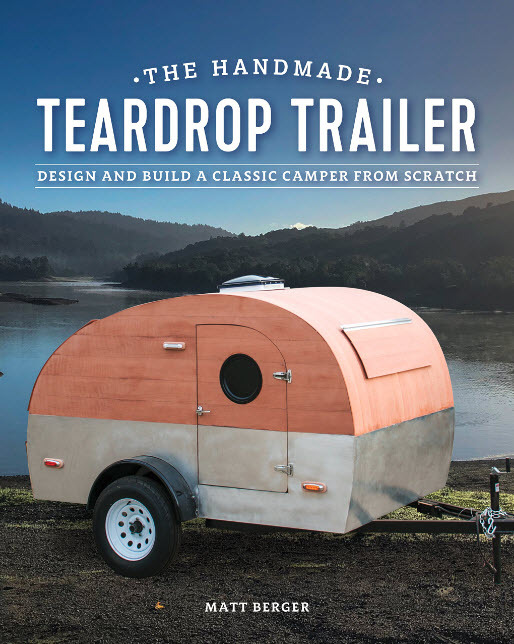 Douglas Keister’s book is one of our favorites in the world of Teardrop Trailers. In fact, during the pre-production phase of our documentary film project “Historic Camping & Teardrop Trailers”, Doug’s book and personal interviews with him were invaluable. 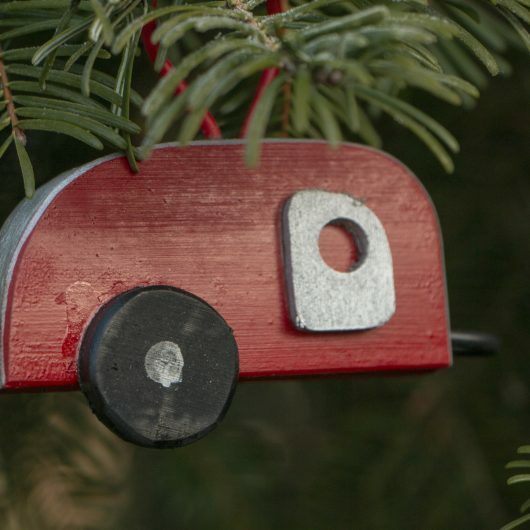 This is a MUST HAVE for anyone interested in Teardrop Trailers. 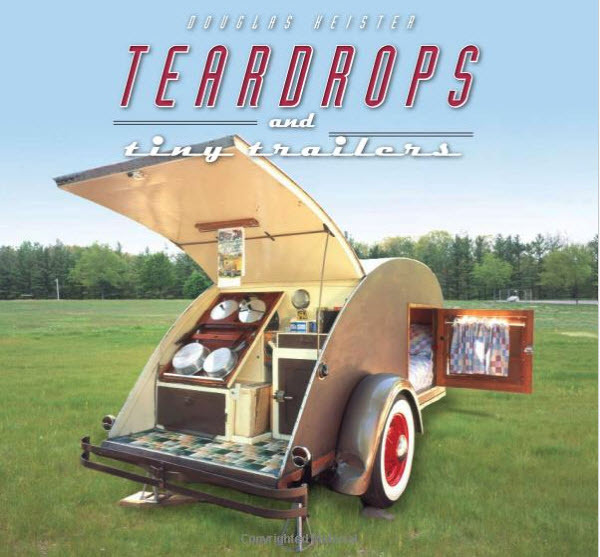 Buckle up as Douglas Keister takes you for a decidedly retro ride in the world of diminutive travel trailers in Teardrops and Tiny Trailers. 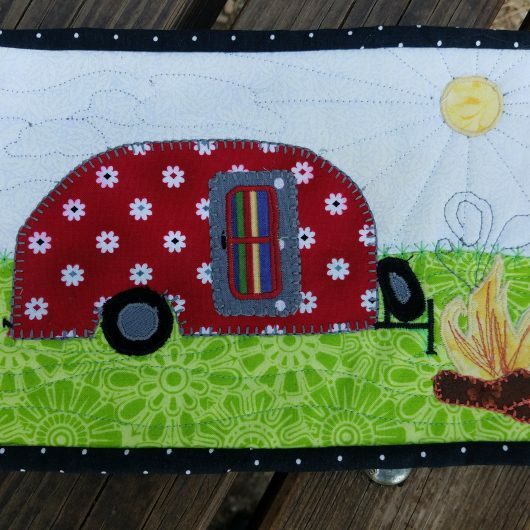 The demand for vintage trailers-the smaller the better-has risen dramatically in recent years, with the most in-demand trailers being “teardrops,” first manufactured in the 1930s and containing just indoor sleeping space and an outdoor exterior kitchen. 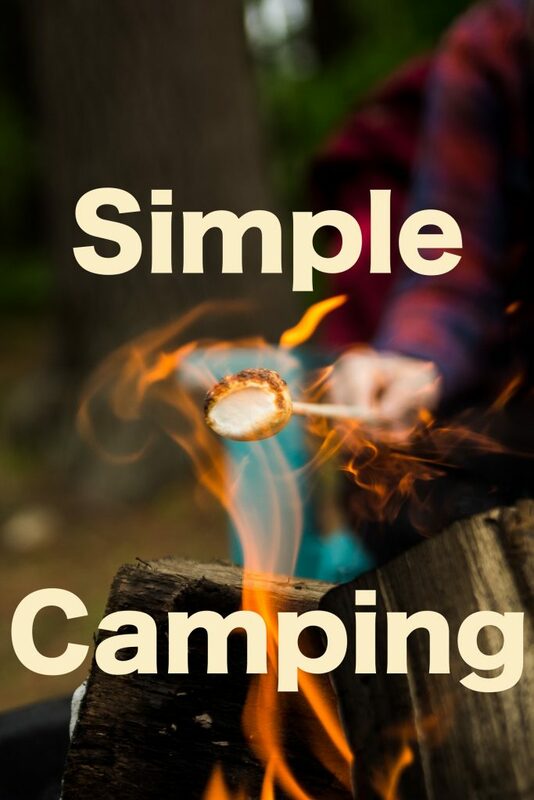 Also profiled in the book are “canned ham” trailers, whose shape resembles the profile of a can of ham; small-size examples of America’s most beloved vintage trailer, the Airstream; miniscule gypsy caravans in Europe; and fiberglass trailers made in Canada. Two hundred color photographs showcase these trailers’ sleek exteriors, retro-styled interiors, and, in many cases, the restored classic cars that tow them. 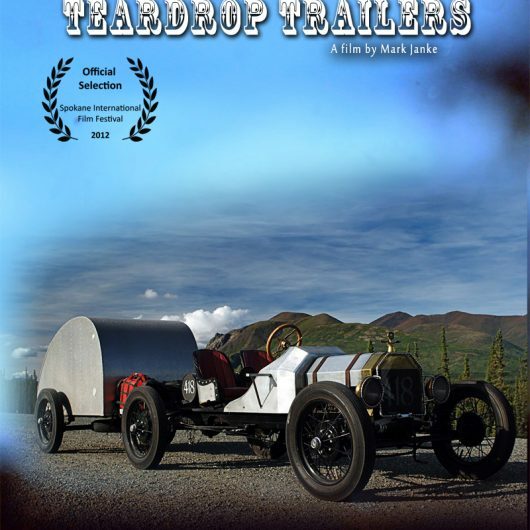 Teardrops and Tiny Trailers includes a resource section chock-full of places to locate vintage trailers, clubs to join, and rallies to attend.